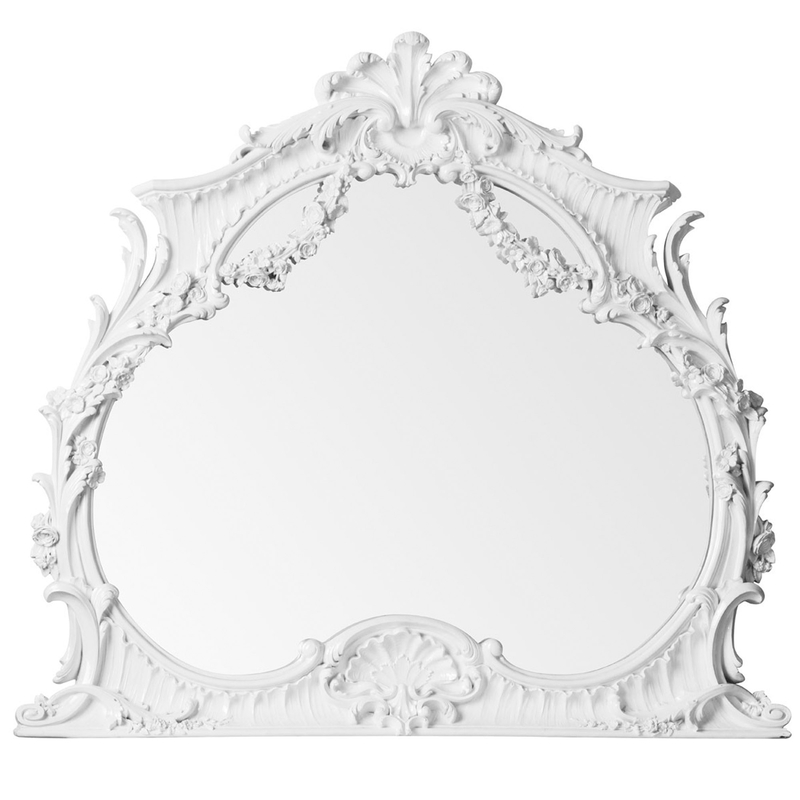 Make your home feel a lot more elegant and complete by introducing thing magnificent Antique French Style White Wall Mirror. This wall mirror features a beautiful, ornate design that'll be sure to grab attention and impress. This piece is given a lovely white colour finish, adding to its elegant design.